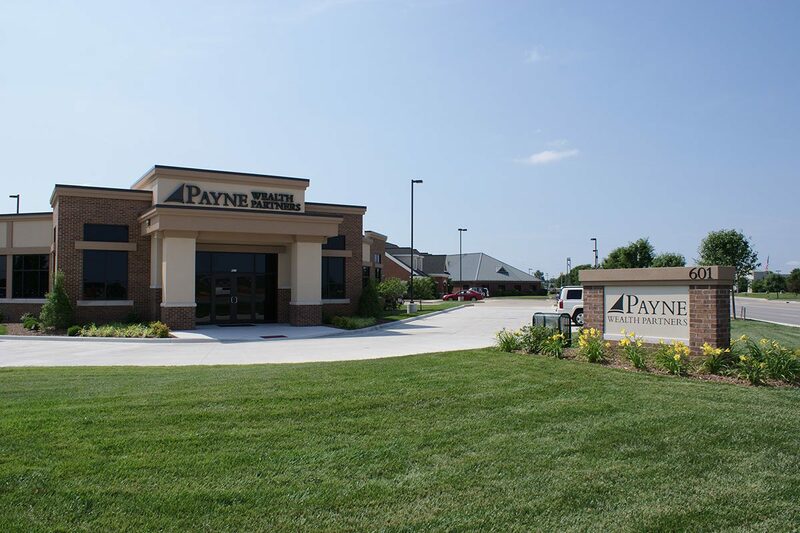 Payne Wealth Partners is a financial consulting agency focused in providing wealth management solutions to their clients, helping them leave powerful legacies. Morley worked closely with Woodward Realty, our client, as well as Payne Wealth Partners, the tenant to define a unique look suited to their work, mission and their client’s expectations. Our services included architecture, engineering and surveying to establish a wood and steel constructed building, with a high-end look, an open office concept promoting efficient work flow, elegant office furniture and additional high-end finishes. The office is located at an intersection of Evansville’s vibrant East Side Business District. Understanding the presence of the site, we developed a strong corner try and site design a site design permitting convenient and efficient access for visitors.